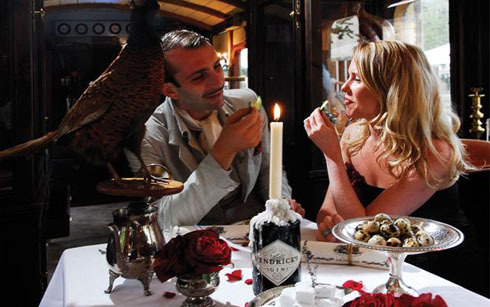 Hendrick’s Gin wanted to reinforce its position as an unusual product and its premium standing in the drinks industry through a campaign to target its loyal but niche customers. 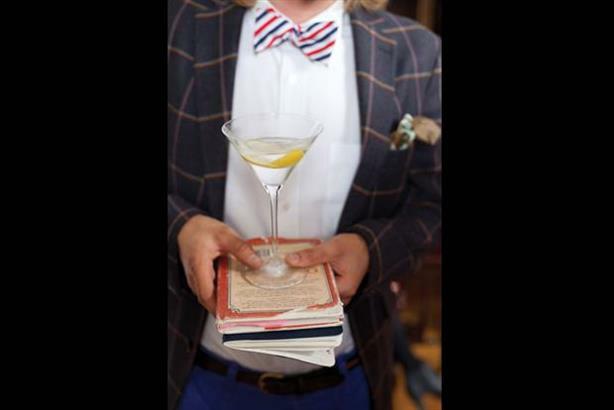 Working with W and events specialist Steely Fox, Hendrick’s created a ten-day festival designed to explore the world of gin through culture, history and books. 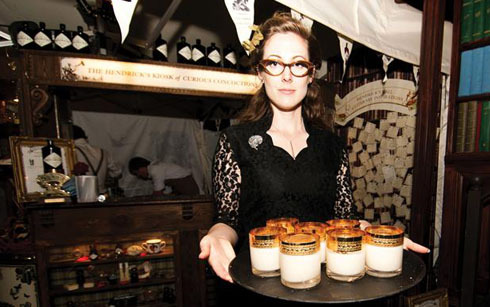 The event featured a Kiosk of Curious Concoctions – a bar selling a range of unusual drinks – and a series of literary lectures, live performances and themed dining experiences. 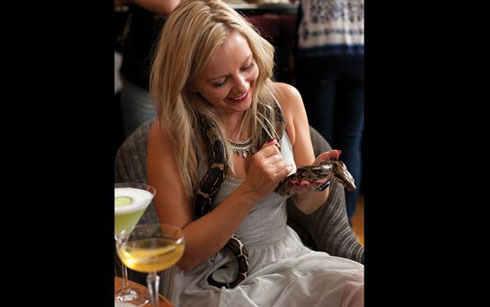 It played to packed houses of paying guests at the Brighton Fringe in 2012, followed by spin-off events around the UK. The event returned to Brighton in 2013 as the Carnival of knowledge, before transferring to a sell-out run at the Edinburgh Fringe. In 2013 the festival raised £42,000 in revenue, which was reinvested in the programme. 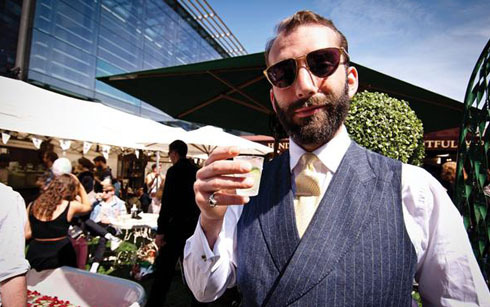 Hendrick’s volume sales increased 27 per cent in 2012 and 26 per cent in 2013. The show also helped the brand secure 22 new accounts.